Comments: This hardy, easy to grow hybrid was derived from crosses between L. longiflorum and the more familiar Asiatics. It has large flowers and a light sweet scent. 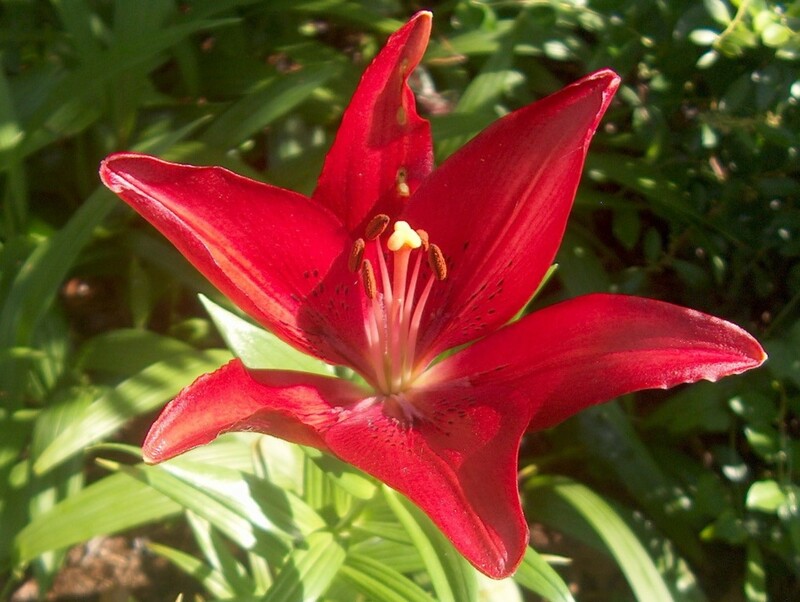 It flowers in early summer and these lilies have extra strong stems and very good bud counts.